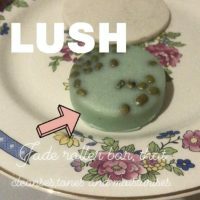 Here at Elloise India Weddings HQ we are massive fans of Lush!. recently they have brought out a plastic free makeup line which is fantastic! . 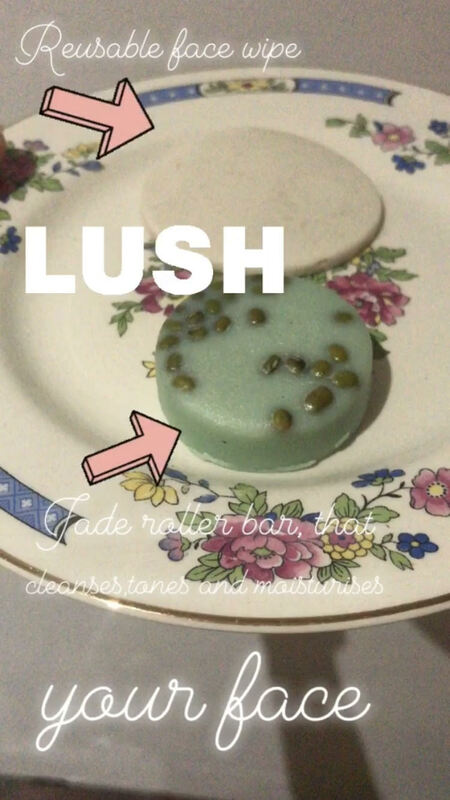 They have also brought out some amazing plastic free items for the removal of makeup too such as this reusable makeup wipe which lasts for around 4 makeup removals, another lovely item is this jade roller with this item it cleanses, tones and moisturises all in one! 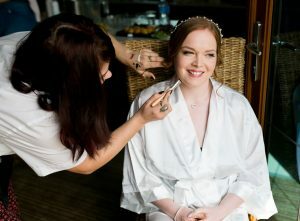 Elloise thanks so much for the girls amazing hair and makeup everyone loved it so so much! For more information or to make a booking enquiry, please call 07977 730 717 or use our online enquiry form. * Terms and conditions may apply. See the Featured Offer page for details. For more information or to make a booking enquiry, please call 0777 283 4243 or use our online enquiry form. © 2019 Elloise India Weddings. All Rights Reserved.